$230 plus $23 GST per roll. 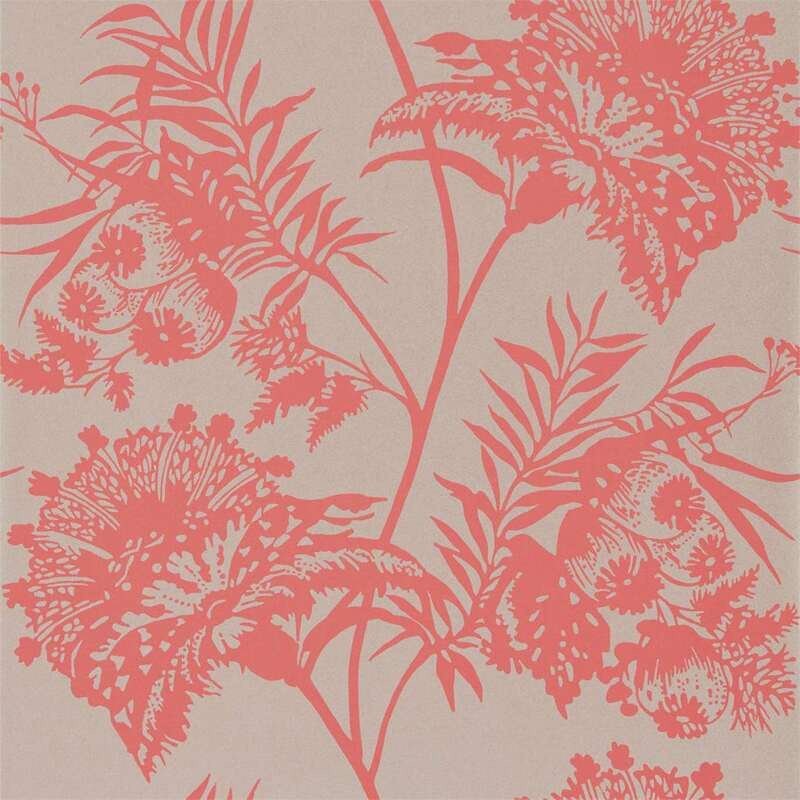 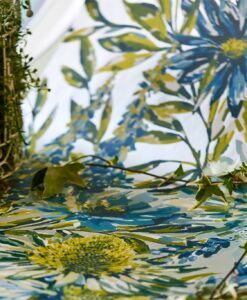 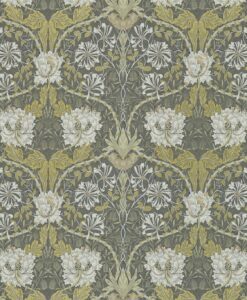 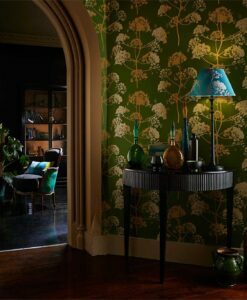 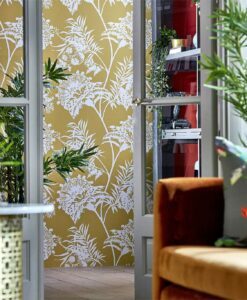 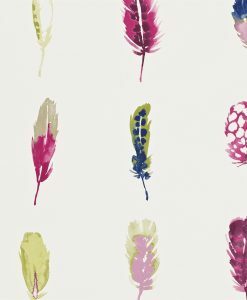 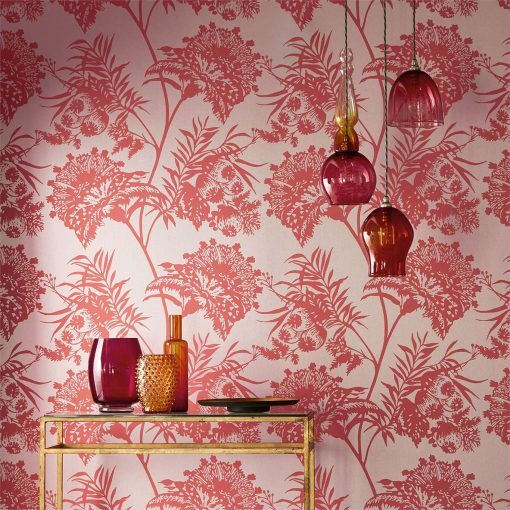 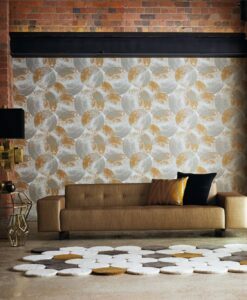 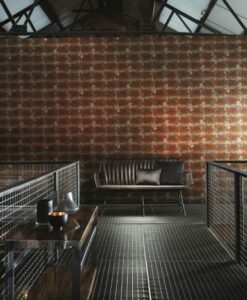 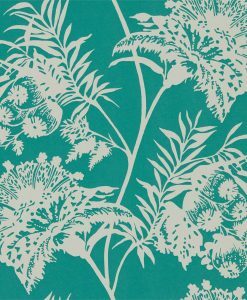 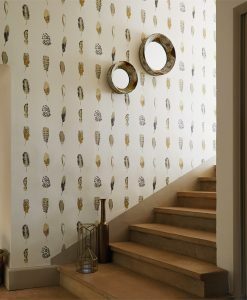 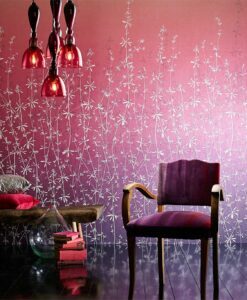 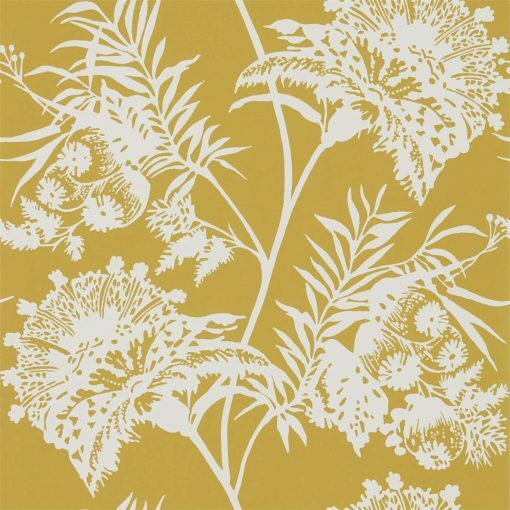 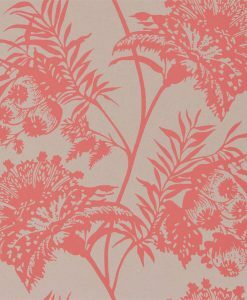 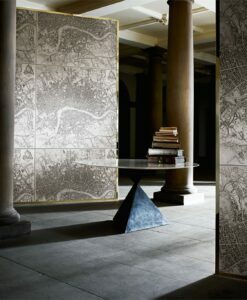 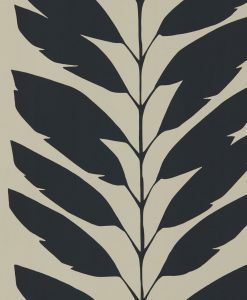 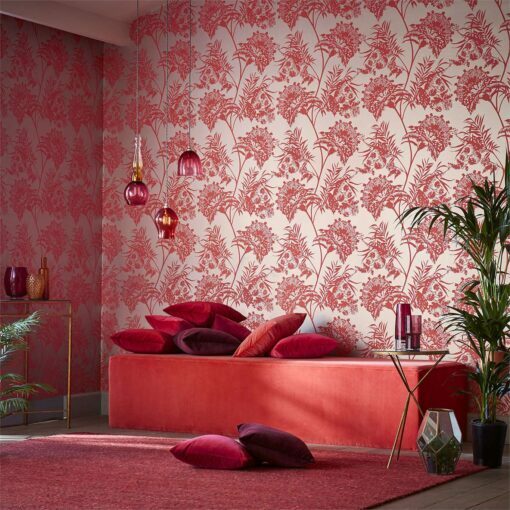 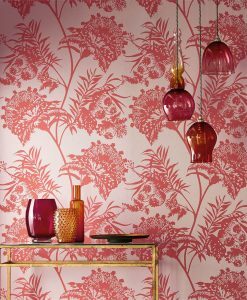 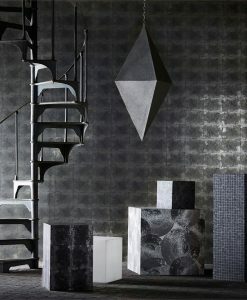 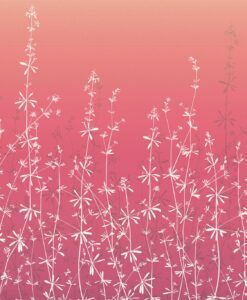 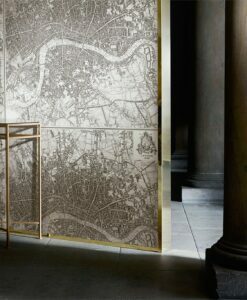 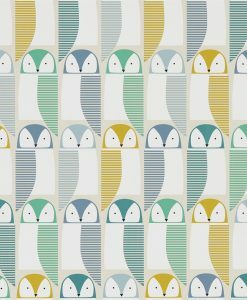 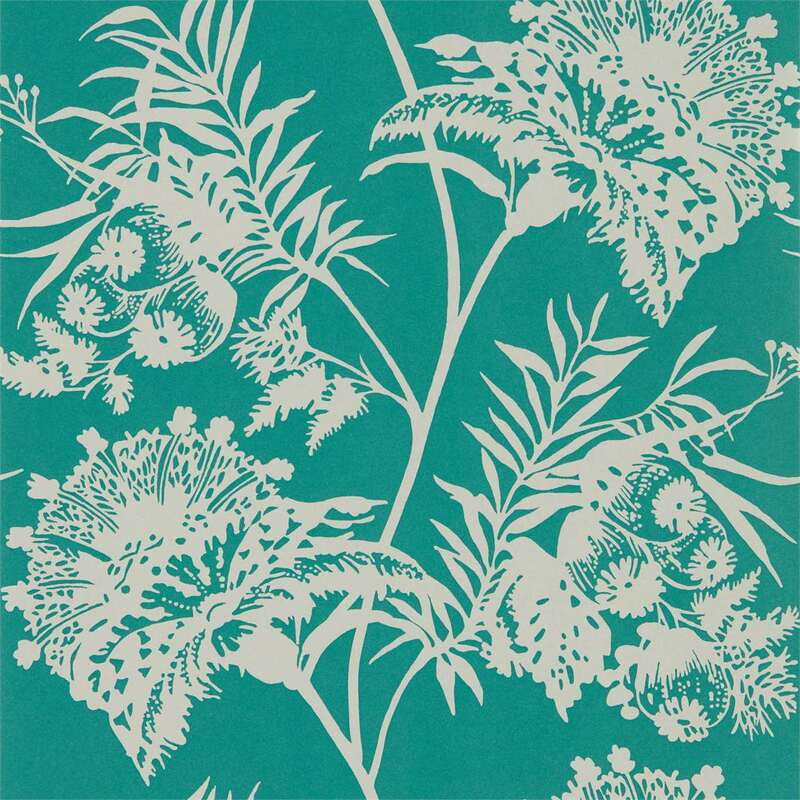 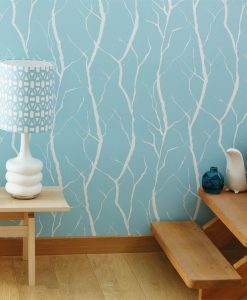  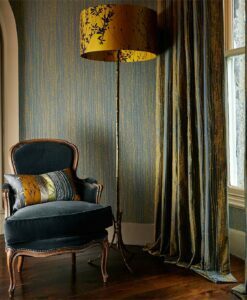 Bavero wallpaper from the Zapara Collection will shimmer and capture the light. 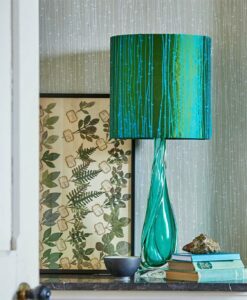 It’s a batik-style replicating foilage. 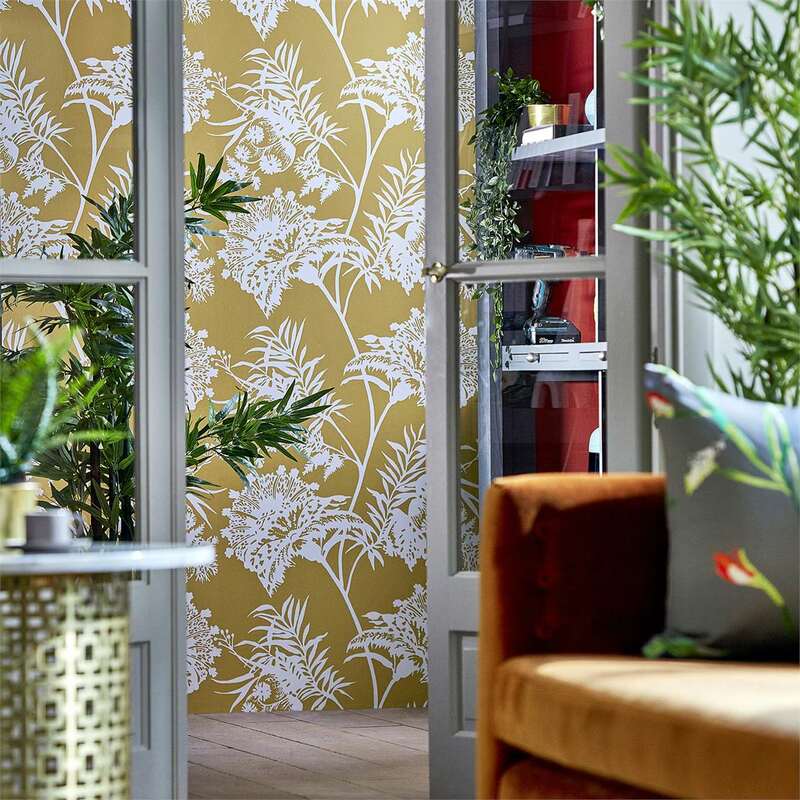 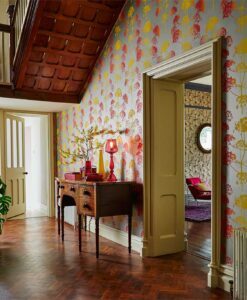 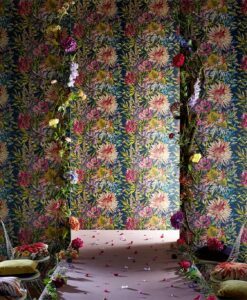 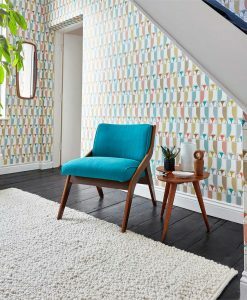 Here’s what you need to know to work out how much of the Bavero Wallpaper you need to decorate your home.